This years entertainment lineup includes The Back Pages Band, Explorer of the Impossible, Blue Grass Friends, and more. 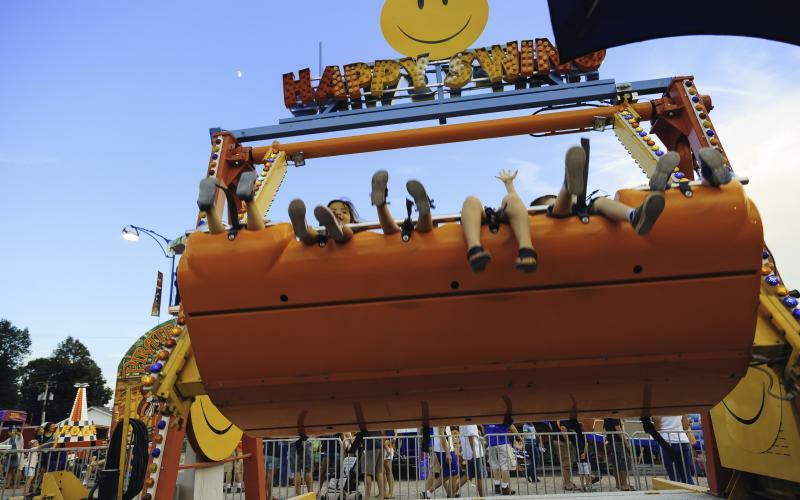 You can also enjoy square dancing, sheep and dog demos, and even a demolition derby. 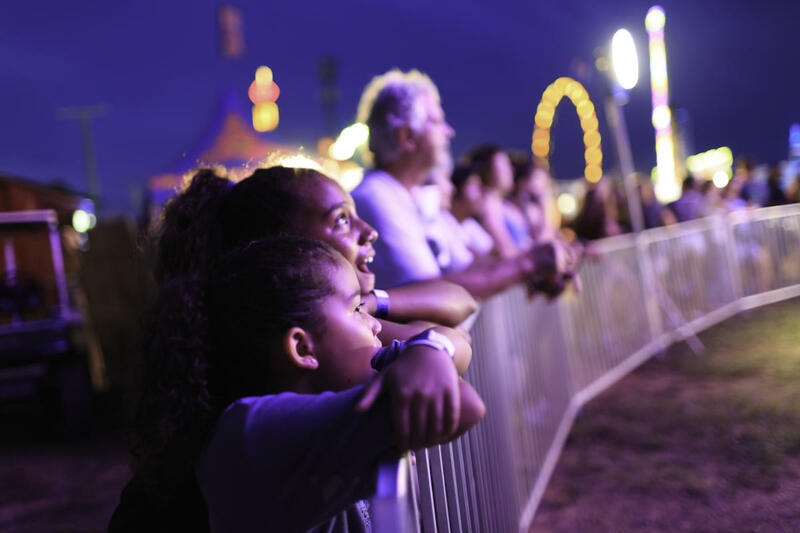 Enjoy an obstacle horse show, the 14th annual mule pulling contest, pretty animal contest, a pie eating contest, and of course games and rides. Both Saturdays (8/4 & 8/11)! 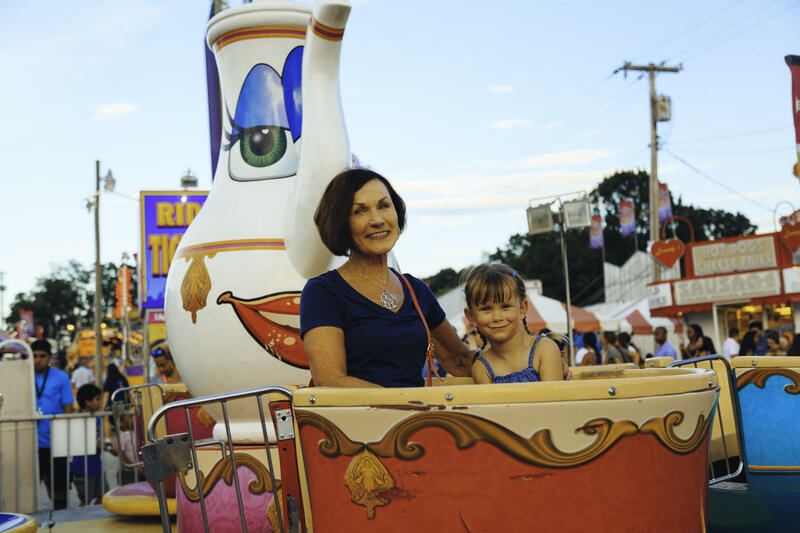 The Howard County Fair is the perfect way to spend a summer day with friends and family. 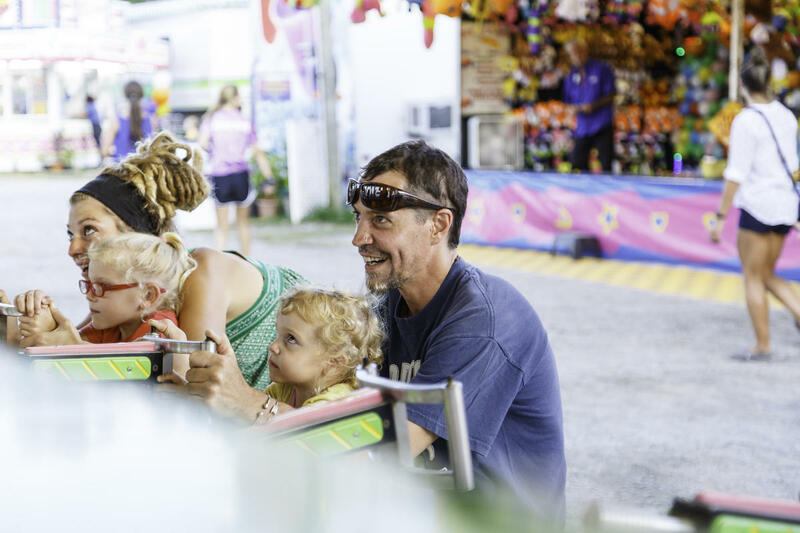 Be sure to check out all that the fair has to offer this year, and of course, have fun making lasting memories! Looking for a deal on rides? Other highlights include daily entertainment including The Back Pages Band, one of the Mid-Atlantic&apos;s top bands, on Sat, Aug 5 and Richie Fields on Sat, Sept 12. Blue Grass Friends will be performing on Suday, August 5th. Since 1981, Blue Grass Friends has been entertaining crowds with a hard driving, traditional bluegrass sound. On Wednesday, August 8th and Saturday, August 11th there will also be an auto demolition derby! To attend this event, spectators will need to pay the General Admission to the Fair and purchase a Demolition Derby ticket for admittance into the Contest Arena. Be sure to join us August 4-11 for this can&apos;t miss family event. General admission tickets are $5.00 for 10 years & up, senior admission tickets are $2.00 for 62 years & up, and children under 10 years old are free. Parking is free on-site.